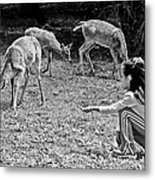 This image captures the idea of patience and faith. I like that you chose to put it in black and white; it lends a simplicity to the image. 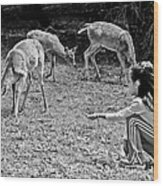 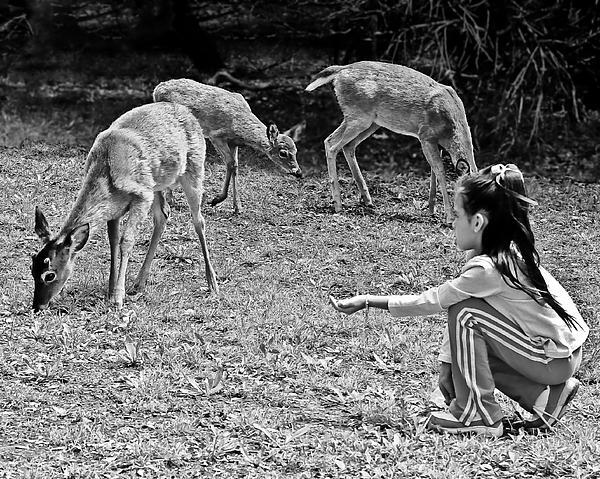 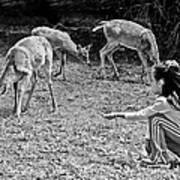 This young girl worked for over an hour to get this close to the deer, who at first were a bit skittish. She crawled slowly on her hands and knees, to get this close, then tossed handfuls of corn for them to eat.